Waterloo, Ontario- The Waterloo Ringette Association is honored and excited to host this year’s championships and are focused on ensuring that all participants enjoy a memorable stay in Waterloo. As time continues to tick away prior to the event, we will be forwarding a number of messages to keep you abreast about all the events and activities related to the Ringette Ontario 2019 First Provincial Championships. We respectfully request that you send these messages to your teams, which will ensure they have all the up to date information. There will be a mandatory coaches meeting held on Wednesday, March 6th at 8:00pm. The location will be announced. 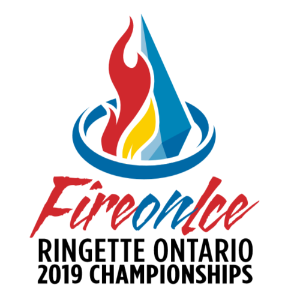 With the change in format to the championship events, Ringette Ontario has decided that there will not be an opening ceremony for the First Provincial Championships. Albert McCormick Community Centre, 500 Parkside Dr, Waterloo, ON. We look forward to hosting you in Waterloo! 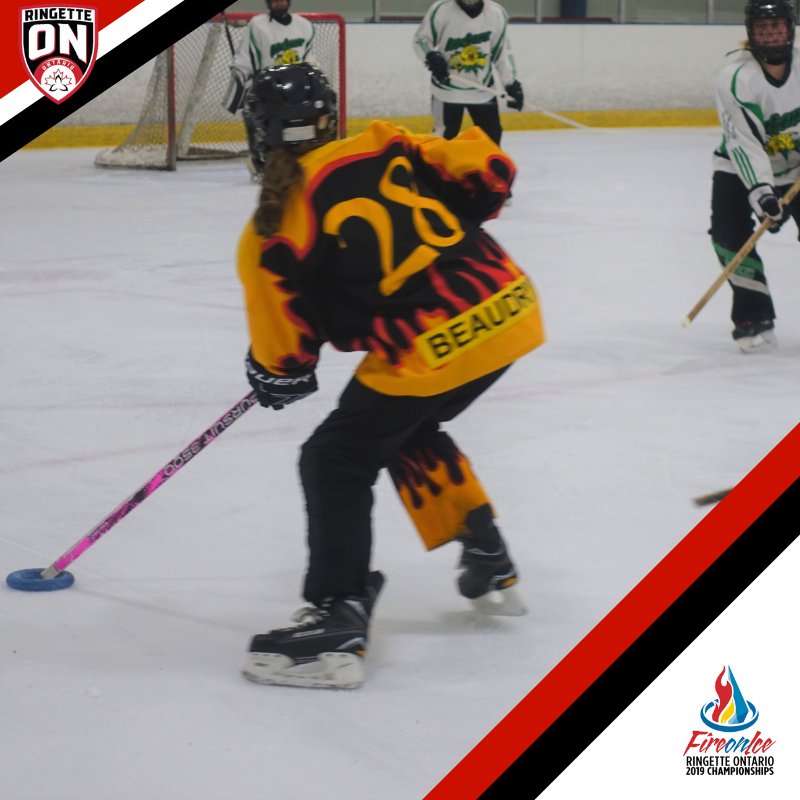 Copyright © 2019 Ringette Ontario, All rights reserved. You canupdate your preferencesorunsubscribe from this list.